This is a serious privacy concern, if you’re using your laptop in public or if you have some shoulder surfers around you. 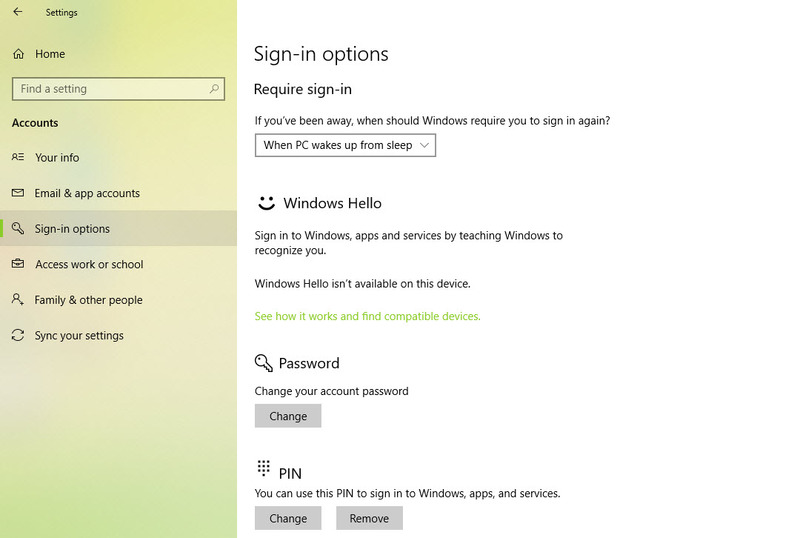 Here are the methods to hide personal information from the login screen. 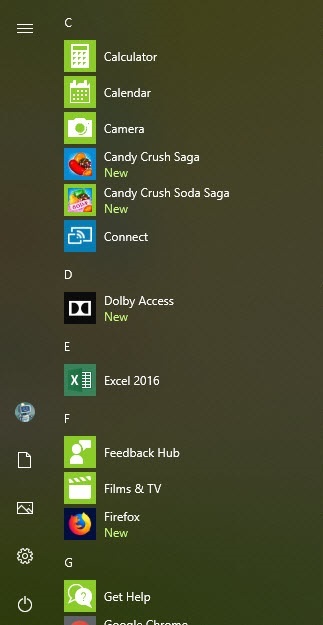 In Start Menu click on the Windows Settings icon to open the Windows 10 Settings. 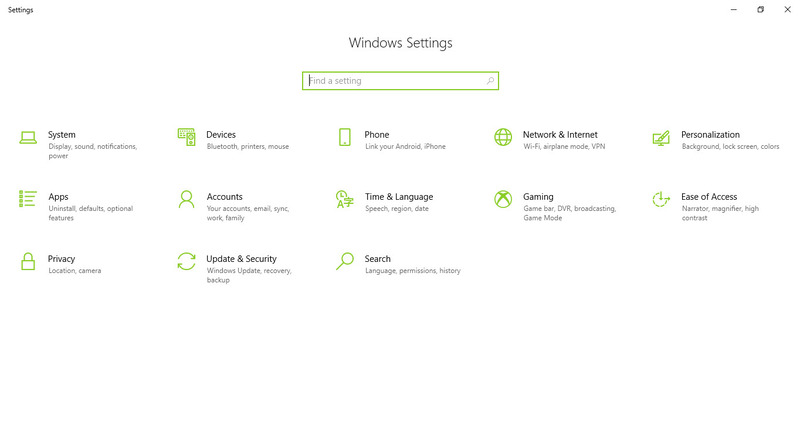 Click Sign-in options from the left side of the menu. Under Privacy section, you can see “Show account details (eg email address) on the sign-in screen.” Toggle it to Off position. Next time you log in, you will see that the email address will not appear on the screen. 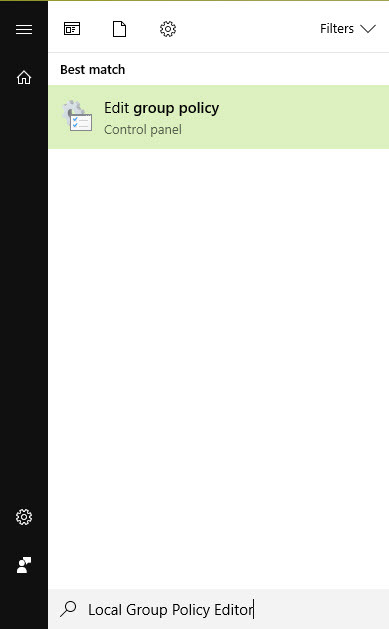 Type “Local Group Policy Editor” in the start menu taskbar and hit Enter. 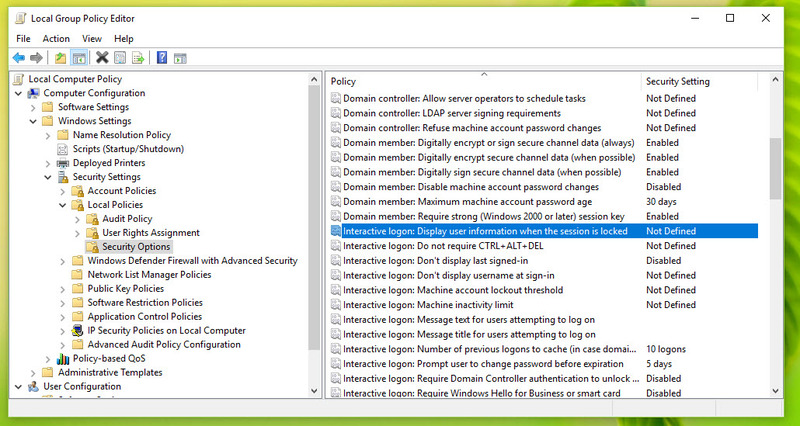 Go to the section of Computer Configuration -> Windows Settings -> Security Settings -> Local Policies -> Security Options. 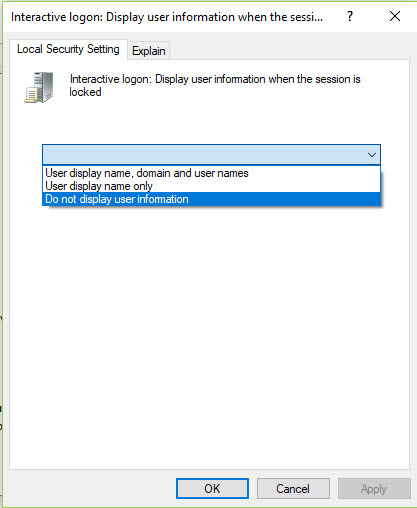 Select the policy “Interactive logon: Display user information when the session is locked”. 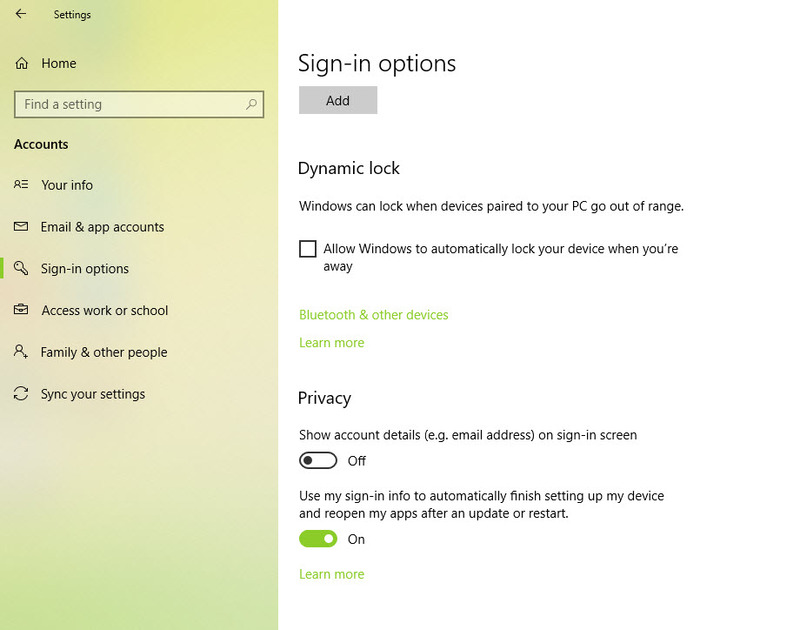 This policy is to tell the operating system that which user information is to be displayed on the login screen when your device is locked. Select Apply and then OK to get this option into effect immediately. 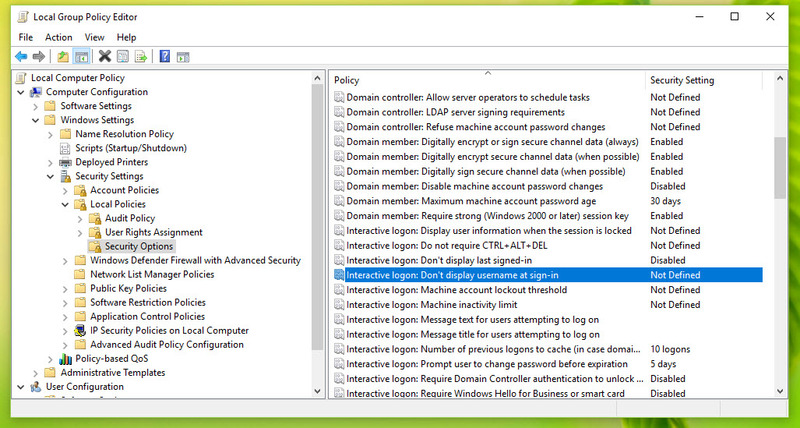 After this select the policy “Interactive logon: Do not display username at sign-in”. This policy is to tell the operating system that whether to display your user information at the startup of the device or not to do so. 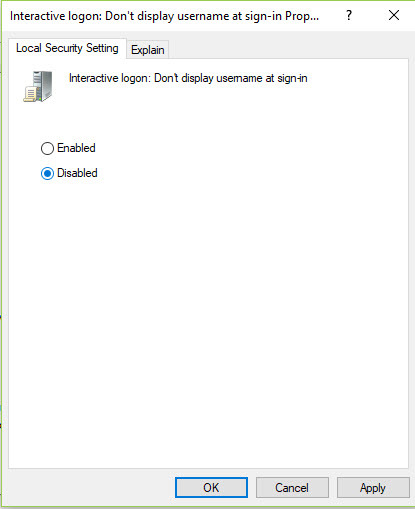 In the tab of “Local Security Setting” select the option to “Disabled” and Click OK.
Next time you log into your device, your information will be hidden.